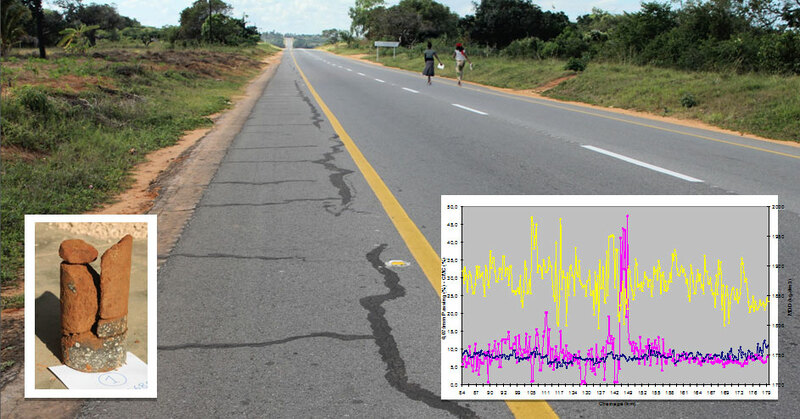 The Audit concerned the rehabilitation and upgrading works of the 97km N1 road section between Xai-Xai and Chissibuca in Gaza and Inhambane Provinces. After works completion in April 2011, the road developed cracks in the 40 mm thick asphalt layer, that were identified as soil-cement stabilized base shrinkage cracks reflecting to the surface. Under-thicknesses and limited performance of cement treated materials, as well as debonded interfaces between layers, were also likely to be met locally. Organizing training sessions on the items above.